Elections 2019: Three constituencies of West Bengal - Darjeeling, Jalpaiguri and Raigunj - are voting in the second phase tomorrow. 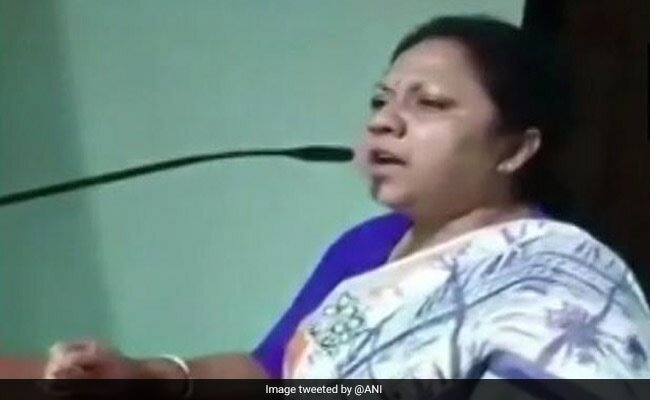 "I will go to each and every booth and we will not care about the central forces...and if the central forces are pro-active, I will request the Mahila Morcha members to pick up broomsticks and chase them away from our area," the lawmaker is heard saying in a video that has gone viral. "The BJP demands that the EC should deploy paramilitary forces and install CCTVs in all polling booths...We had made the same plea during the panchayat elections. We all saw how the TMC indulged in hooliganism and massive violence during the panchayat polls," Mr Vijayvargiya told reporters in Kolkata on Saturday.